Hapag-Lloyd and DB Schenker are now working together to protect the climate. The two companies today signed a strategic partnership agreement that aims to reduce CO2 emissions. The agreement sees Hapag-Lloyd commit to reducing the CO2 emissions for each and every DB Schenker shipping container it transports by six per cent on the 2014 figure by 2020. “With this commitment, we are documenting the importance of climate protection and CO2 reduction at DB Schenker and Deutsche Bahn,” says Dr Karl-Friedrich Rausch, Member of the Management Board of DB Mobility Logistics AG responsible for the Transportation and Logistics Division, and the Member of the Deutsche Bahn Management Board responsible for sustainability. “DB Schenker is helping the Deutsche Bahn Group to achieve its aim of reducing specific CO2 emissions by 20 per cent between 2006 and 2020.” In order to make further cuts in fuel and energy consumption, Hapag-Lloyd is employing a raft of technical applications and various measures, both at sea and on land. At the heart of its efforts are targeted investments in lighter containers and new fuel-saving vessels. 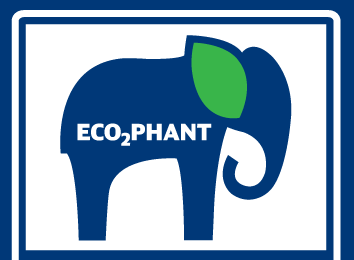 With an integrated environmental management system, the Company is also able to precisely determine the environmental impact of every single container transported at all stages of the transport chain. Hapag-Lloyd has long been seen as a pioneer in environmental protection within the liner shipping industry. Last year, the Company’s Executive Board enacted guidelines that specifically cover the environmentally friendly disposal of old ships. With a transport volume of some 7.5 million TEU (standard containers) and around 200 modern ships, Hapag-Lloyd is one of the world’s leading liner shipping companies. The Company has 600 sites in 112 countries. Since the merger with CSAV’s container business in December 2014, the Hapag-Lloyd fleet offers a total capacity of around one million TEU as well as a container capacity of more than 1.6 million TEU – including one of the world’s largest and most modern fleets of reefer containers. The combination of more than 100 Hapag-Lloyd liner services and almost 40 CSAV services ensures fast, reliable connections between all the continents. 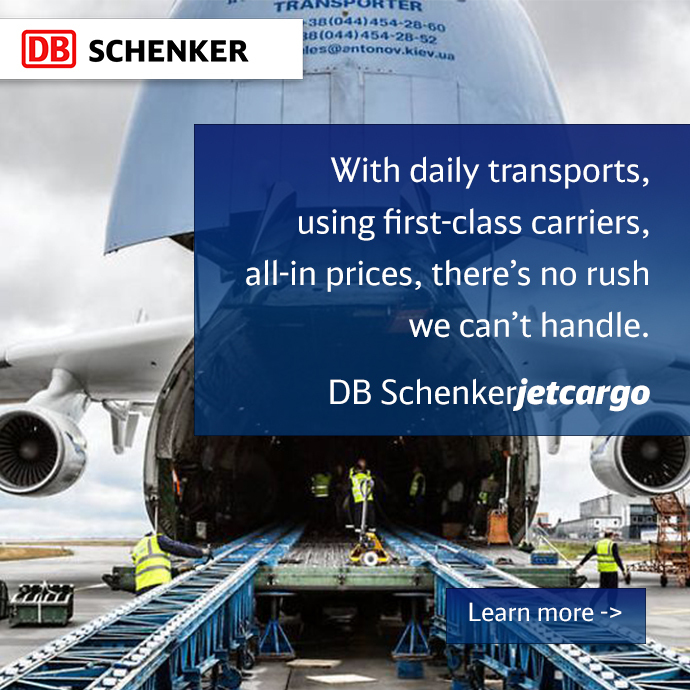 DB Schenker is one of the world’s leading service providers in its industry. As an integrated global logistics company, Deutsche Bahn’s logistics division has a network spanning almost 140 countries and serves 700,000 clients. In 2013, DB Schenker’s shipping unit handled almost 1.9 million TEU, making it the world’s second largest supplier in terms of volume.